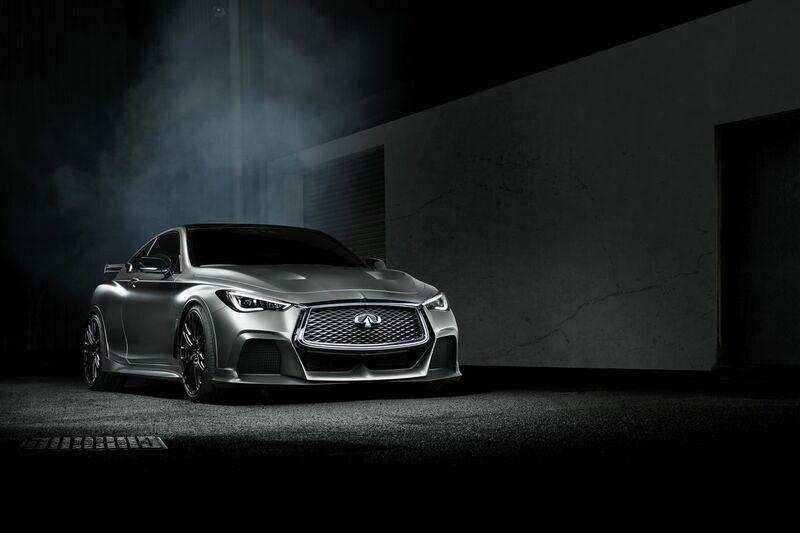 Inspired by Formula One, Infiniti’s Project Black S unveiled at the Geneva International Auto Show a few weeks ago is designed to showcase the potential of a new high-performance vehicle lineup based on Infiniti’s partnership with Renault Sport. Inspired by Formula One, Infiniti’s Project Black S unveiled at the Geneva International Auto Show a few weeks ago is designed to showcase the potential of a new high-performance vehicle lineup based on Infiniti’s partnership with Renault Sport. The model unveiled in Geneva is based on the already-sporty Q60 Coupe, the Project Black S takes it one step further. 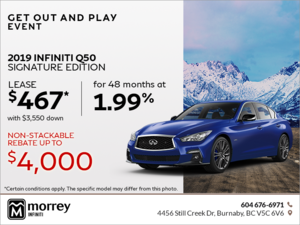 The heart of the Infiniti Project Black S is its unique hybrid powertrain that features an ERS energy recovery system that can recuperate the energy generated by high-performance driving and send it back to the car by boosting horsepower and torque. The system is very similar Formula One’s KERS system and translates into immediate and lag-free power delivery for improved accelerations and overall performance. This type of system is unique to the Project Black S and cannot be found on any other production vehicle. The Project Black S’ hybrid engine uses the twin-turbo 3.0-liter V6 engine as its starting point and then adds all the extra technological goodies to develop the final, exclusive powertrain. 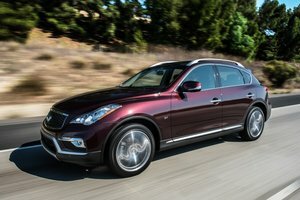 As for Black S itself, Infiniti says it could eventually represent the highest level of performance offered by the Japanese luxury automaker. 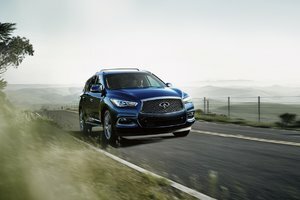 Infiniti hasn’t confirmed anything as of yet, but should Black S make its way to the market it would probably mean that some vehicles would receive either more aggressive cosmetic changes, more powerful engines, or both. Ultimately, Black S would be to Infiniti what M and AMG are to BMW and Mercedes-Benz. There are some real performance upgrades there, but there are also many improvements that are purely esthetic. The Infiniti Project Black S Concept unveiled in Geneva featured lightweight 21-inch wheels, high-performance tires, a very aggressive bodykit, a bulging hood with two massive air intakes, twin center-mounted exhaust tips and a large wing. Although striking from a design point of view, the Infiniti Project Black S didn’t seem to be too extravagant to bring to market in its current form. That’s certainly something to get excited about. 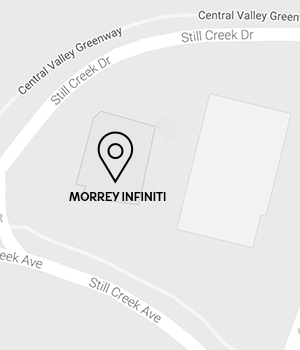 As we wait for the Infiniti Project Black S, come in today to Morrey Infiniti and learn more about the complete lineup of brand new 2017 Infiniti vehicles!